Brian is the right person you should contact when you have real estate needs and want to experience a stress free selling or buying process. 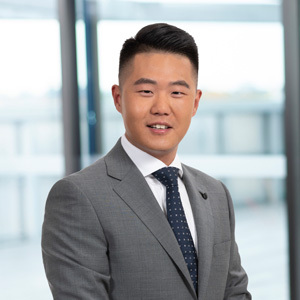 Combined with his comprehensive knowledge of the real estate markets and master skills of communication and negotiation, he is kind, warm hearted and hard working, always doing his best to achieve the top results for his clients. Brian thoroughly loves his work, and enjoys the fantastic people he meets every day – many of whom become his friends. Equipped with bilingual skills, he is fluent in Mandarin and English. Therefore he can always reach and interact with more buyers and vendors from different backgrounds. In his spare time, Brian enjoys different kinds of sports and continually learning new things to build up his knowledge and network.